On October 1st 1989, 43 women around the world miraculously gave birth without previously being pregnant. 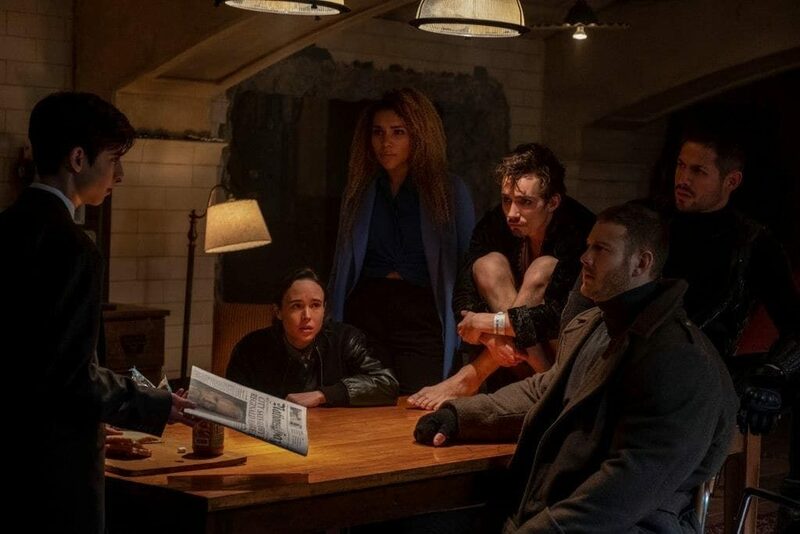 The eccentric billionaire Sir Reginald Hargreeves adopted 7 of those children and trained them to be a superhero team, the Umbrella Academy. Present day, six of the children return to their once home for the mourning of Sir Reginald Hargreeves passing. Number Five, one of the children who were once thought lost, returned from the future to bring world-ending news to the rest of the family. Together the dysfunctional siblings have to settle their differences and try to save the world. 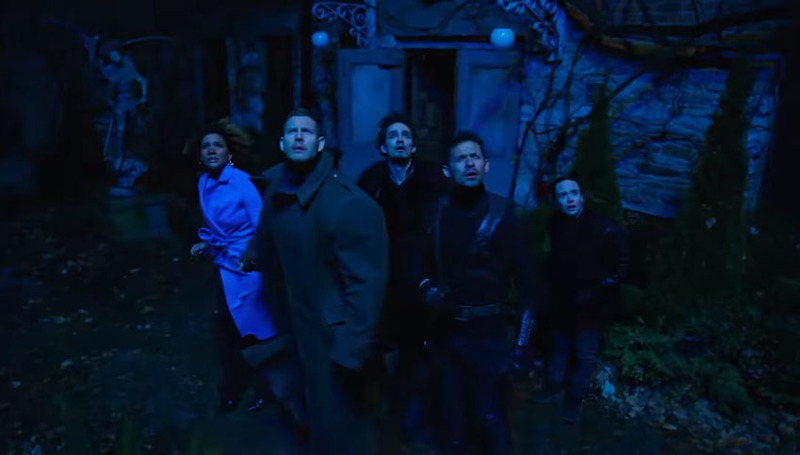 Audiences might relate the Umbrella Academy to other superhero teams like the X-Men or Doom Patrol, but unlike the others, Umbrella Academy revolves around the development of each character as a family rather than an action team. 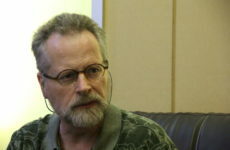 The start of the series portrays a character in a certain way only to end up another way by the end of the episode, with some subverting the audience’s expectations. The 7 main characters have their own characteristics and 6 of them have unique powers that do seem powerful, but are never shown to be overpowered like other superhero series or movies. Their powers are also not the main focus of the plot. The story focuses more on the interaction of the siblings and their dysfunctional relationships. Every frame is a painting and every episode is a movie in this series. I have never watched an hour-long series that has the same feeling as entering a cinema to watch a movie. The production of the series is stunning with each scene beautifully captured and delivered to the viewers. Even the music – every track, silence or sfx crafted fits the scenes perfectly to deliver the tone of the plot with each passing story. 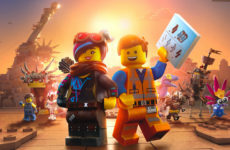 The music especially seems to fit the emotions of the characters as well as pulling the audience to feel the same way the characters do. The series is based on an American Comic Book of the same name written by Gerard Way, the lead singer for My Chemical Romance. There was actually a production for a movie based on the series, but it was cancelled after which the Netflix adaptation was announced. There are a lot of differences between the series and the comics. One of the most glaring ones is that the ending of the series takes a safer route. 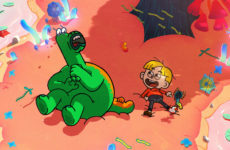 Other differences are some of the fighting scenes, Number Five’s motivation and the enemies the characters face throughout the series. Two of the actors/actresses have previously acted as a superheroes, Ellen Page as Kitty Pryde in the X-Men and Robert Sheehan as Nathan Young in Misfits. The comic series continues into Volume 2: Dallas and Volume 3: Hotel Oblivion. Let us hope the Netflix series follow suit as well. Verdict: Watch it – even if this isn’t your usual genre! A good superhero series is hard to come by, especially when the entertainment industry is saturated with the superhero genre these days. 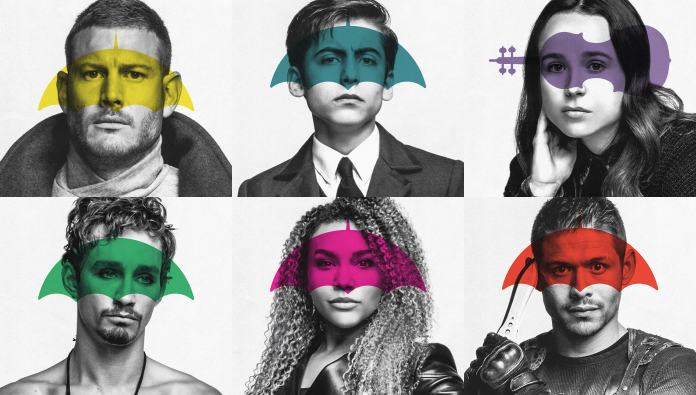 Although Umbrella Academy is a niche comic book written by a singer, Netflix has only elevated it by adapting a great comic series into a TV series with a lot of great visuals, music and characters. 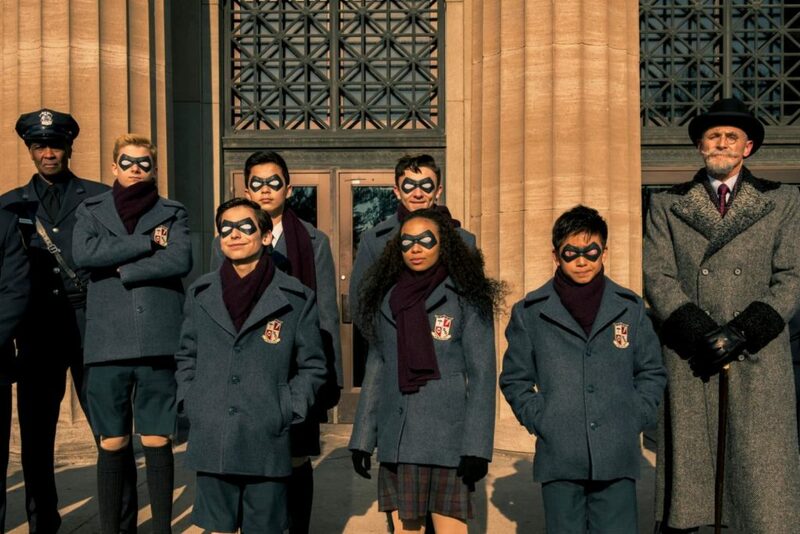 Umbrella Academy is a gem of its own with each episode pulling in the audience to find out more about the characters and where the plot is taking them next. I highly recommend it.